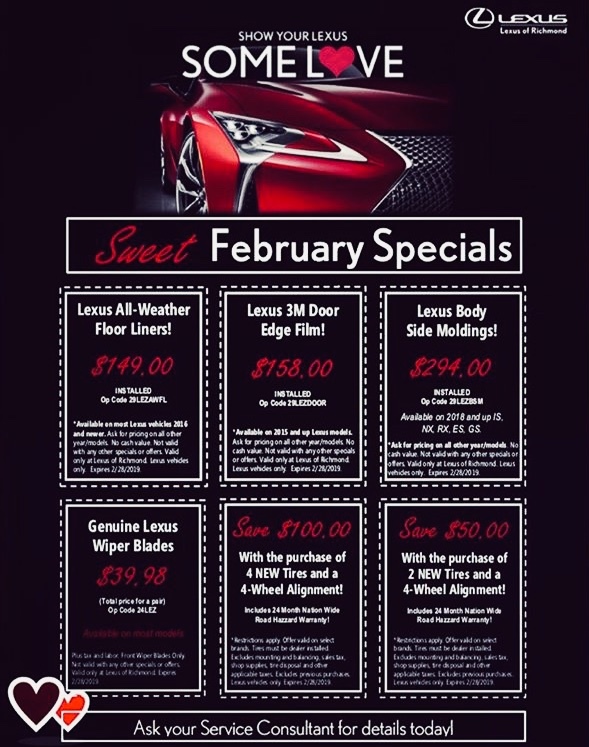 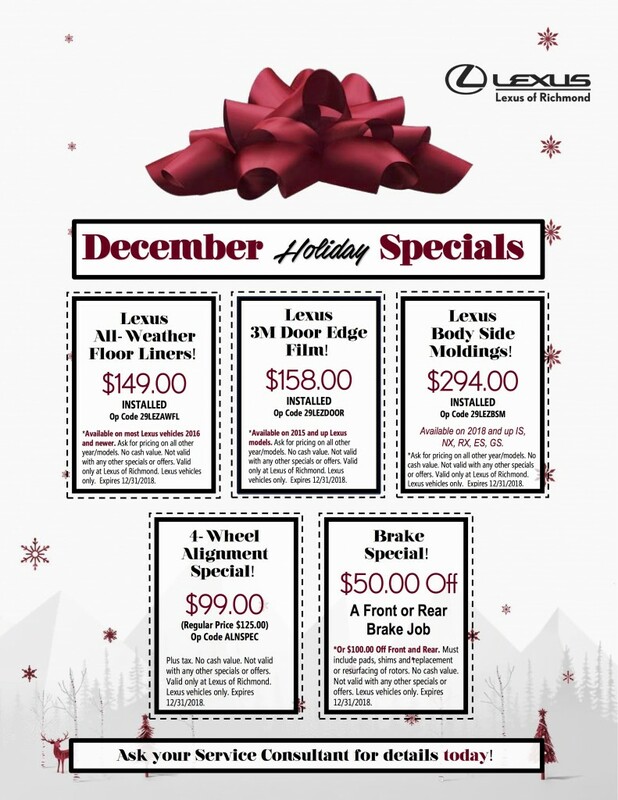 Lexus of Richmond’s December 2018 Service Specials! 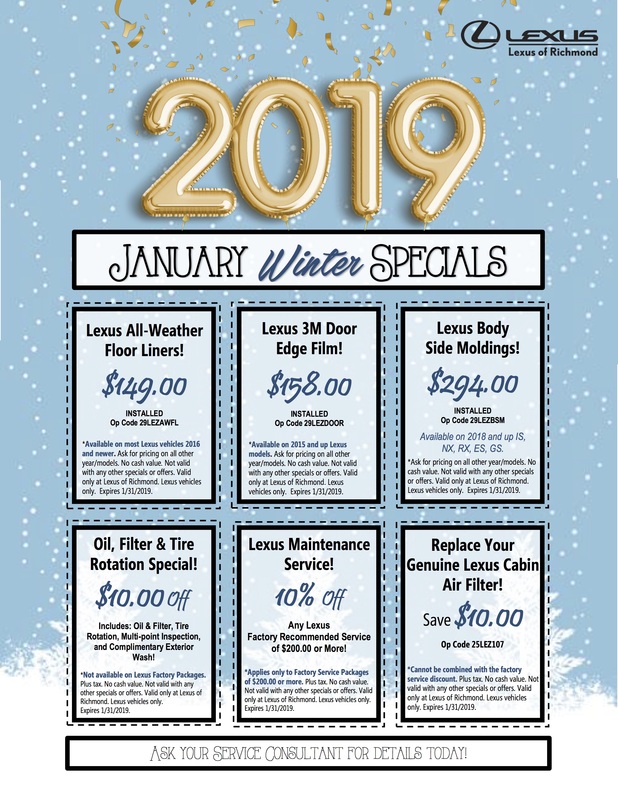 *These prices are valid through December 31, 2018. 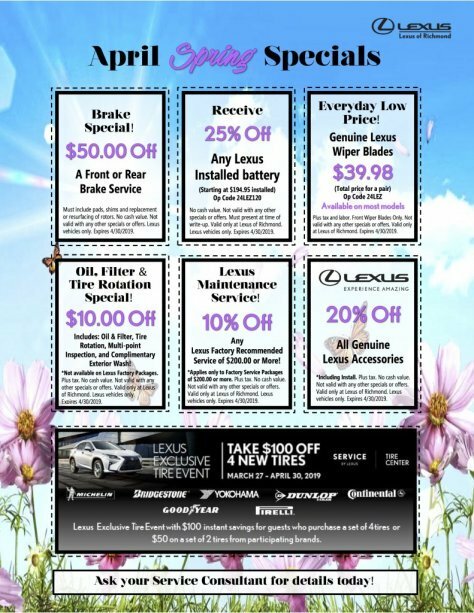 Lexus of Richmond’s November 2018 Service Specials! 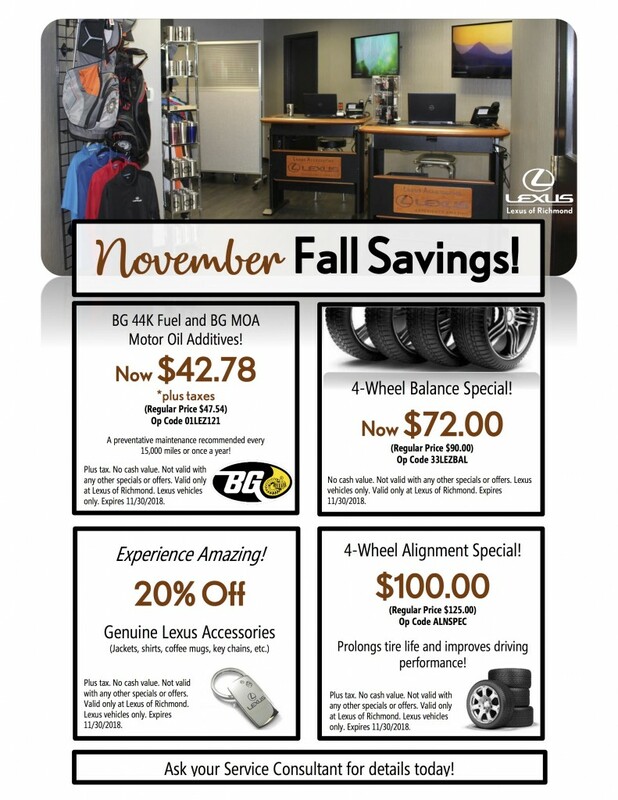 *These prices are valid through November 30, 2018. 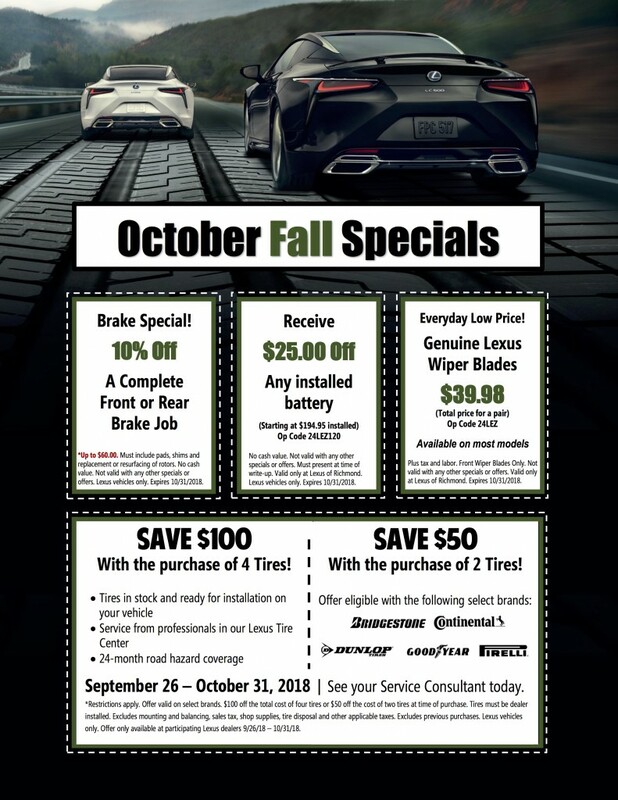 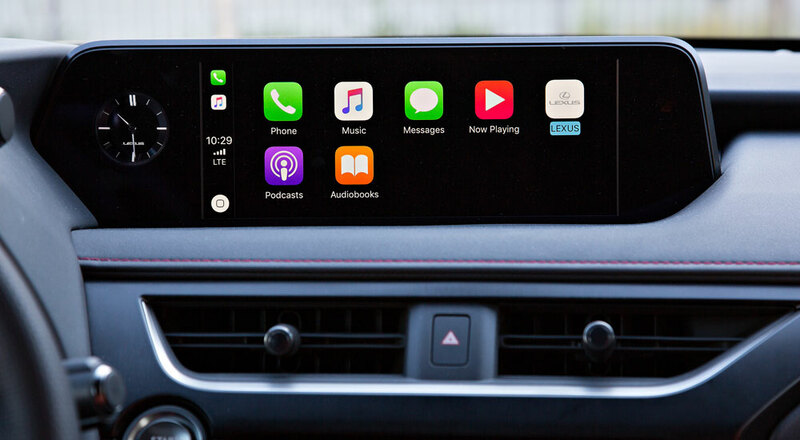 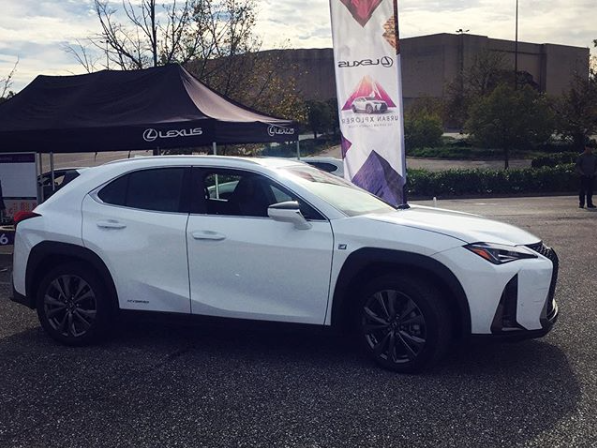 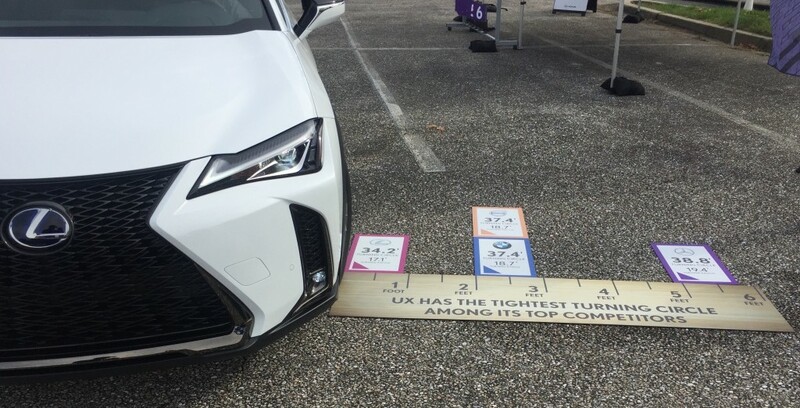 Lexus of Richmond’s October 2018 Service Specials! *These prices are valid through October 31, 2018. 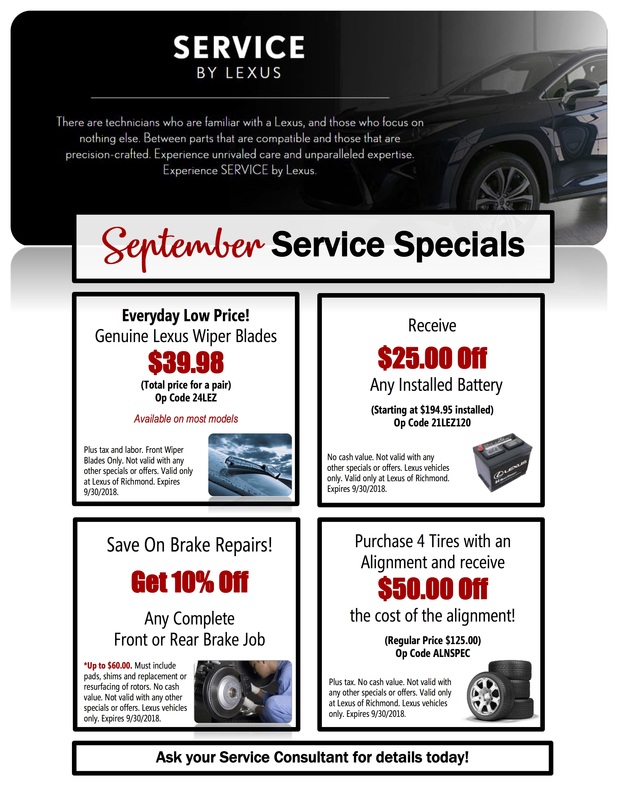 Lexus of Richmond’s September 2018 Service Specials! 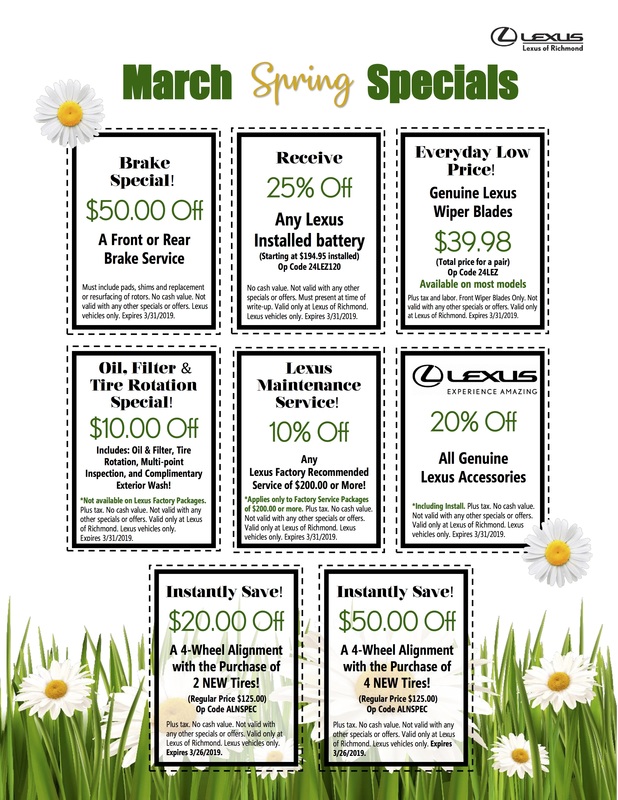 *These prices are valid through September 30, 2018. 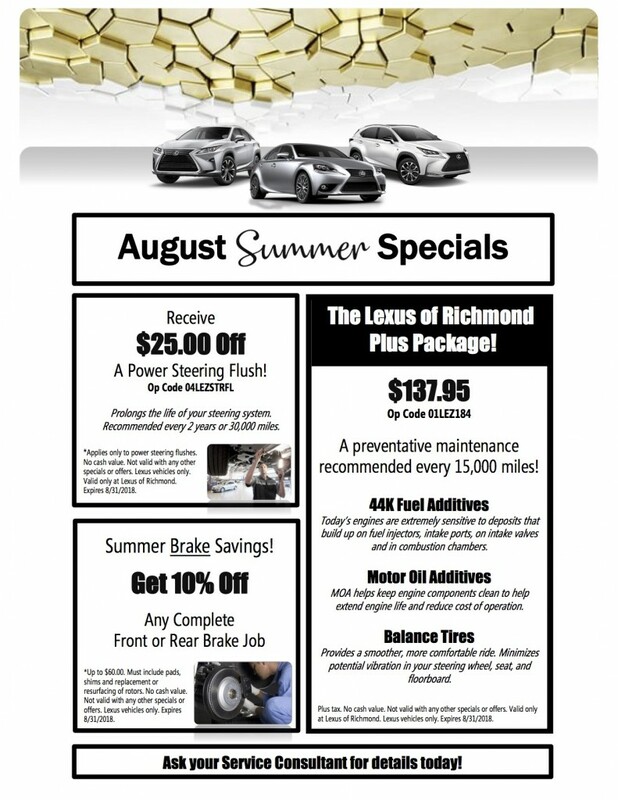 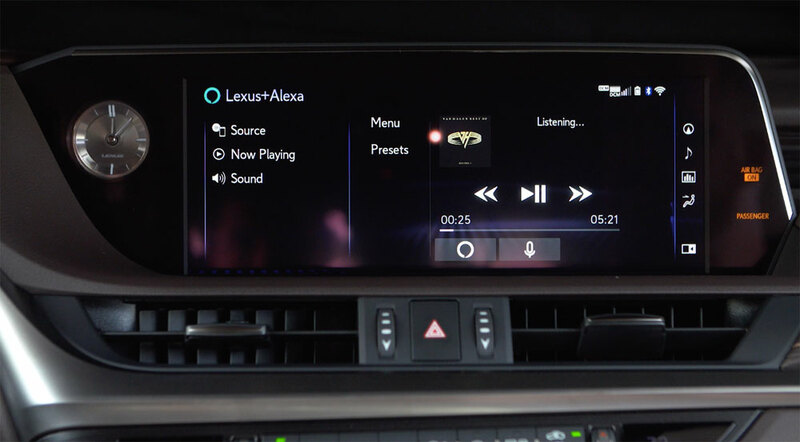 Lexus of Richmond’s August 2018 Service Specials! *These prices are valid through August 31, 2018.